CINE SWITCH GINZA | TOKYO APARTMENT INC.
Our office is located in GINZA 銀座 where is Tokyo's most famous upmarket dining, shopping and entertainment district. I take advantage of this location to enjoy the entertainment; art galleries, music concerts, jazz clubs. 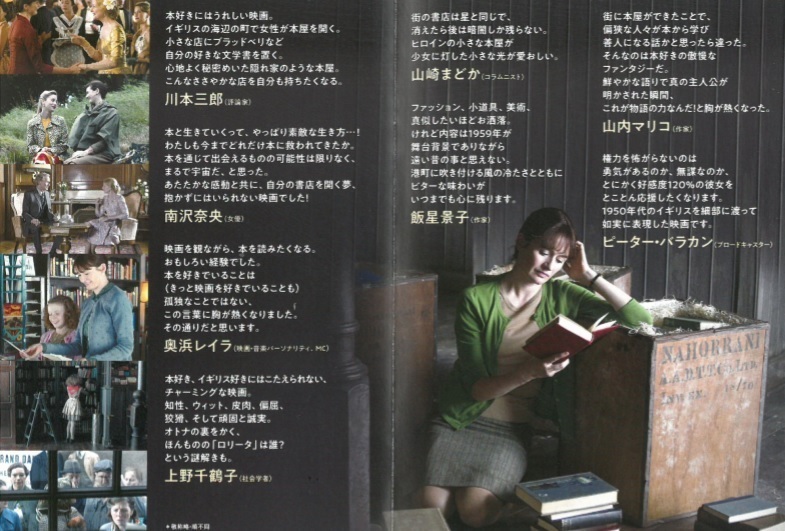 A cinema theatre is not exception. of course not. 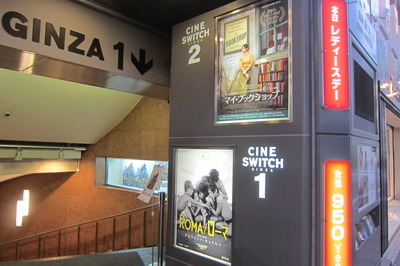 CINE SWITCH GINZA is one of the oldest venues in existence. 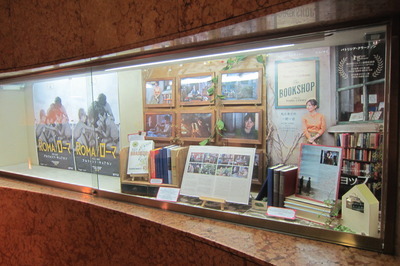 The Book Shop is the film in CINE SWITCH GINZA at the moment. 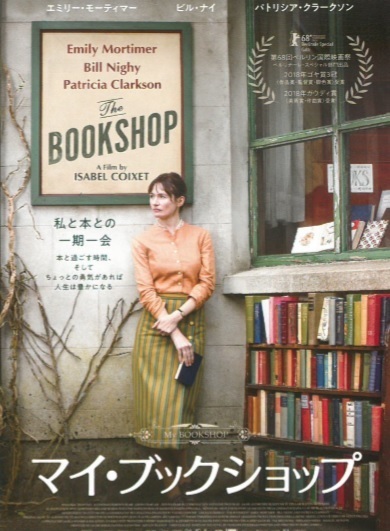 This is quite a lovely British film.